Welcome to the Marinaside Resort. 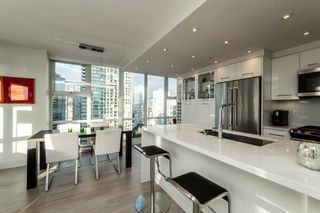 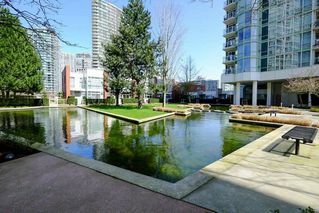 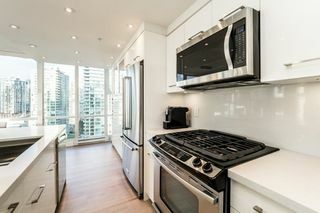 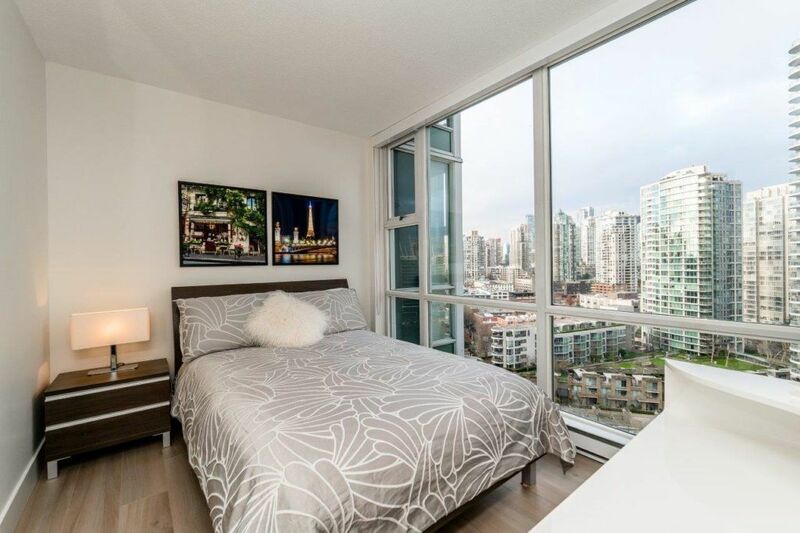 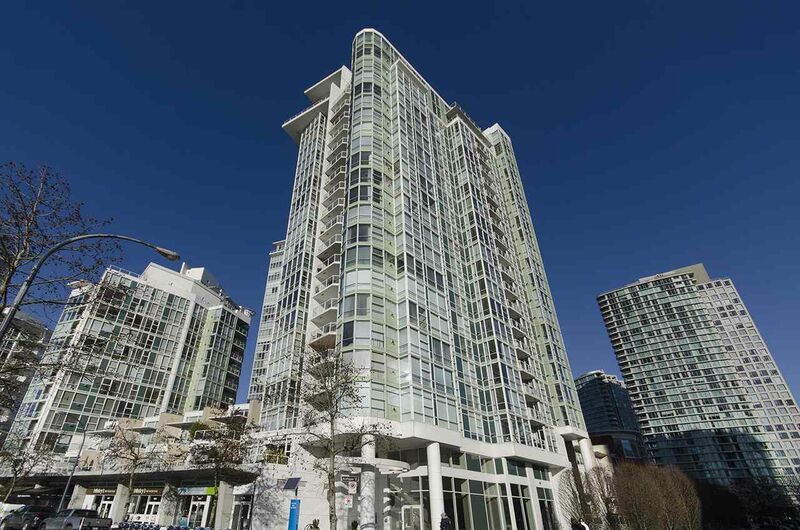 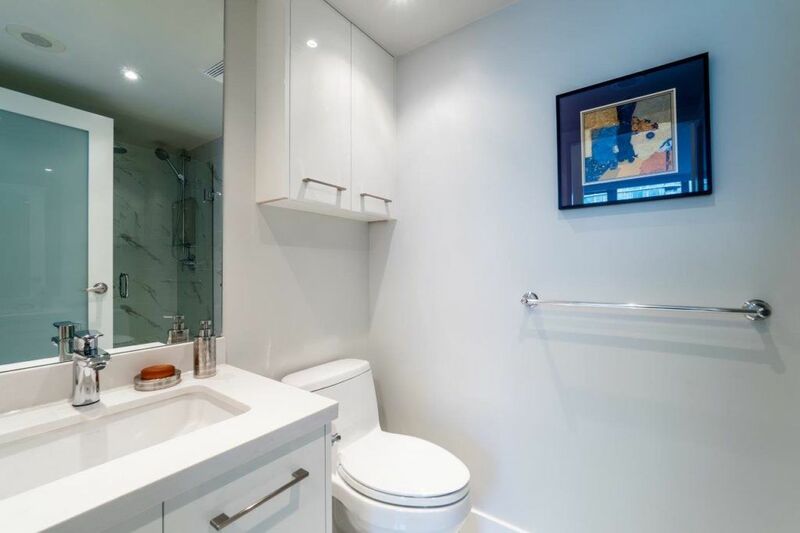 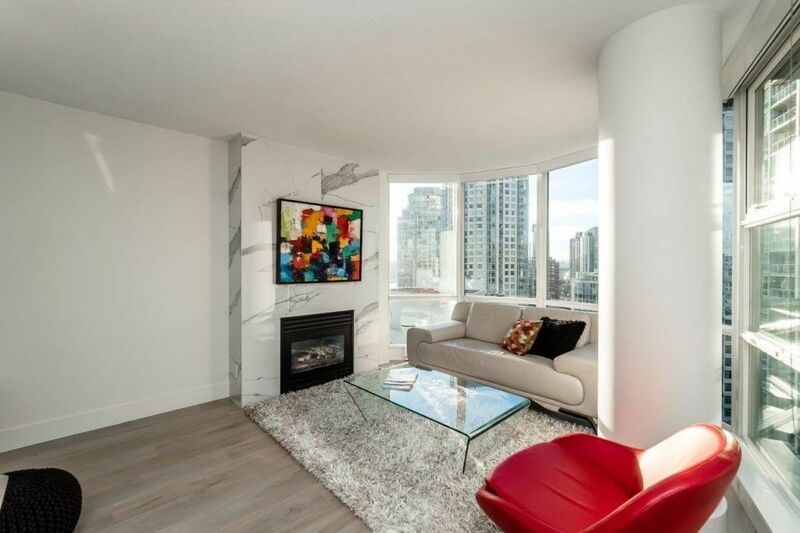 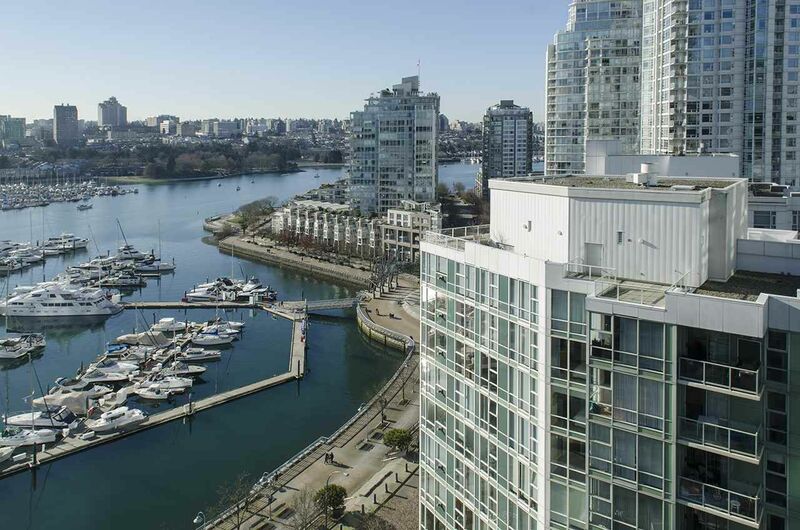 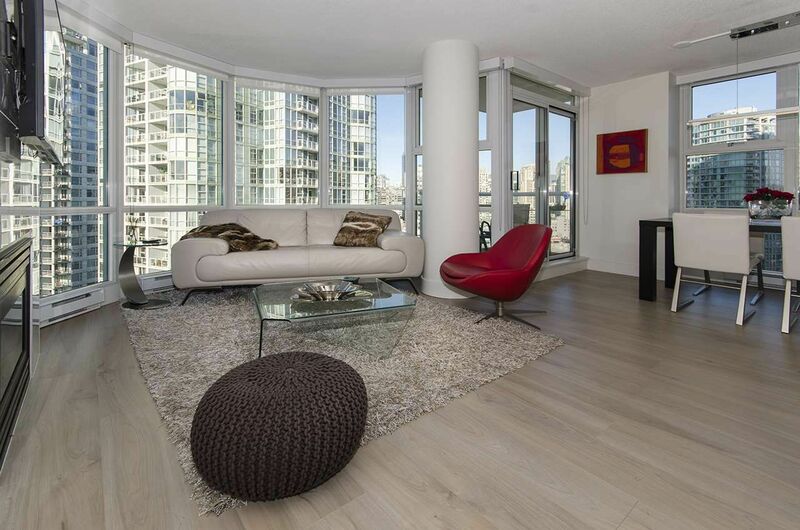 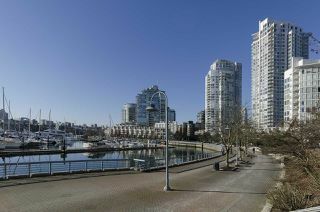 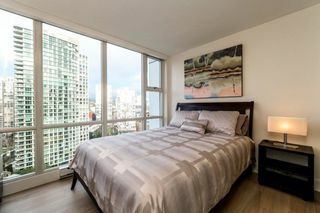 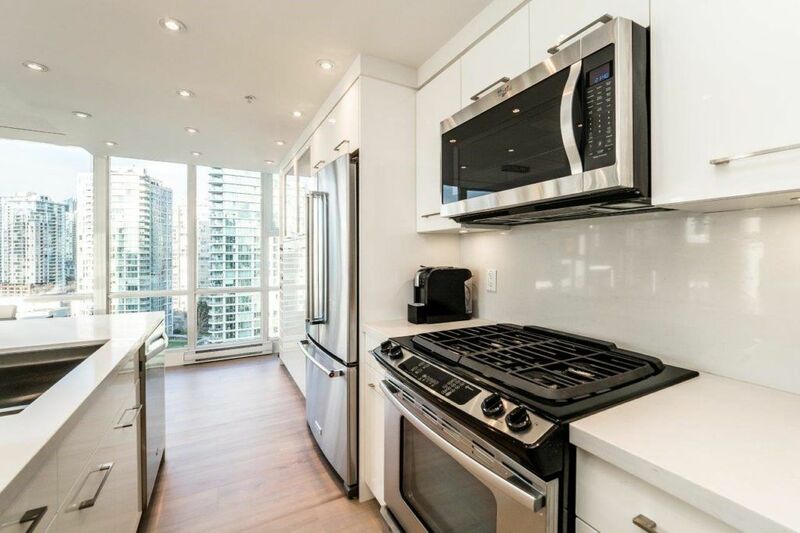 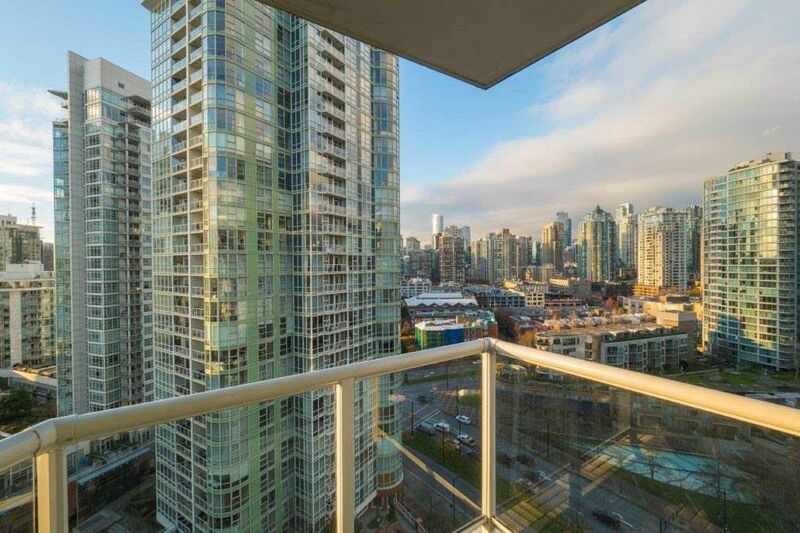 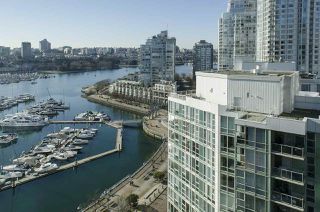 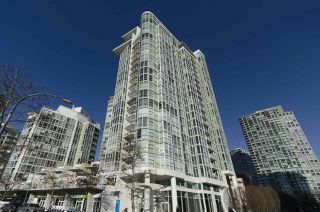 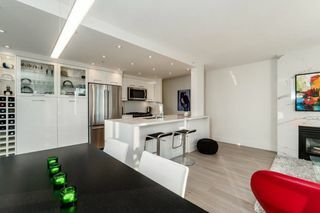 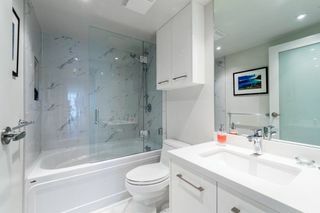 2 bedroom & den NW corner unit with views to False Creek, Marina & city. 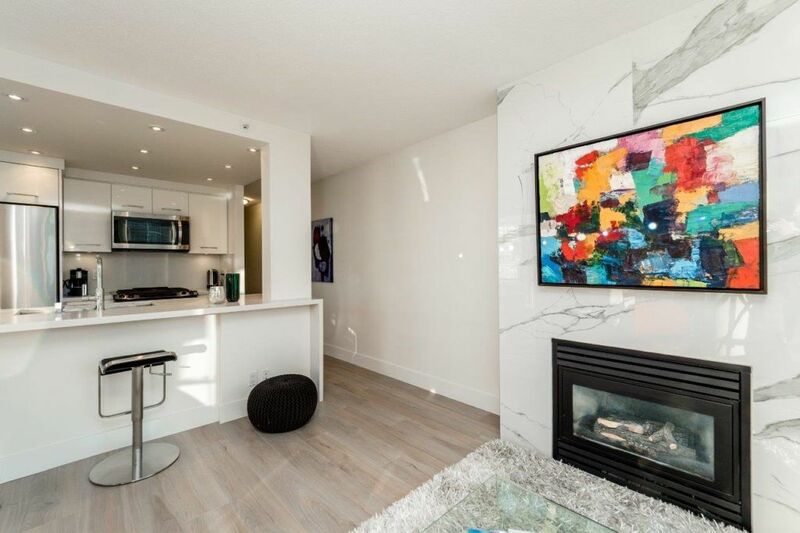 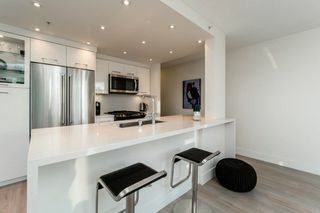 Steps away from Urban Fair, this apartment offers an open plan gourmet kitchen, quality appliances, granite counters, gas cooking, designer paint, laminate floors & gas fireplace. Two parking stalls & storage locker. 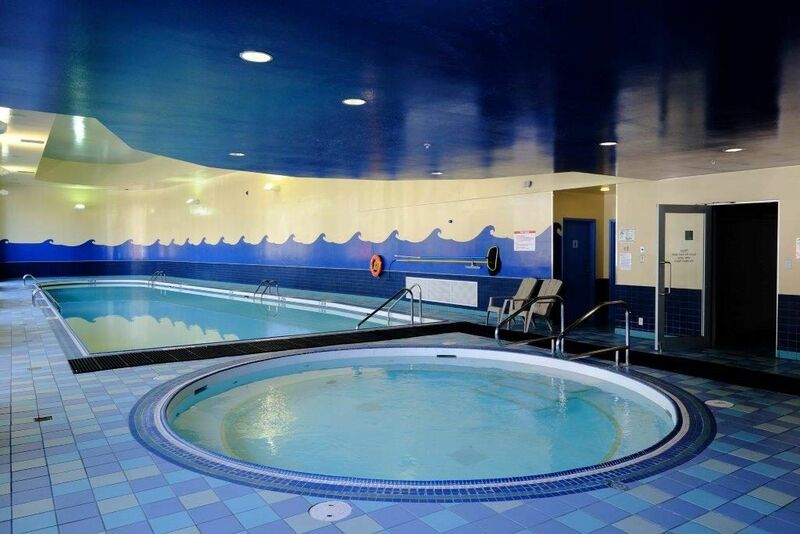 This complex offers great amenities such as indoor pool, rec center, fitness facilities & 24 hour concierge. 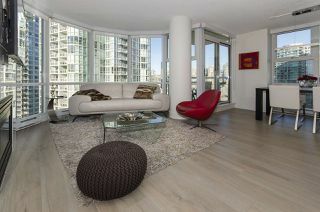 First viewings on Open House Feb. 9-10th 2-4pm.